Okay, maybe not “ruthlessly.” But we all have lots of things we need to get done, and that means we need smart strategies to work efficiently — without compromising quality. This week, we shared some adjustments you can make to your systems that will help you kick your productivity into a higher gear. If we’re going to put in the time, we might as well see great results. On Monday, Stefanie Flaxman tackled an important task that tends to eat more than its share of time: managing blog comments. She outlined her system for keeping audience engagement, while limiting wasted time. On Tuesday, Loryn Thompson talked about constructing a better environment for productivity — and how to use activities that might look like procrastination to trick yourself into getting solid work done. 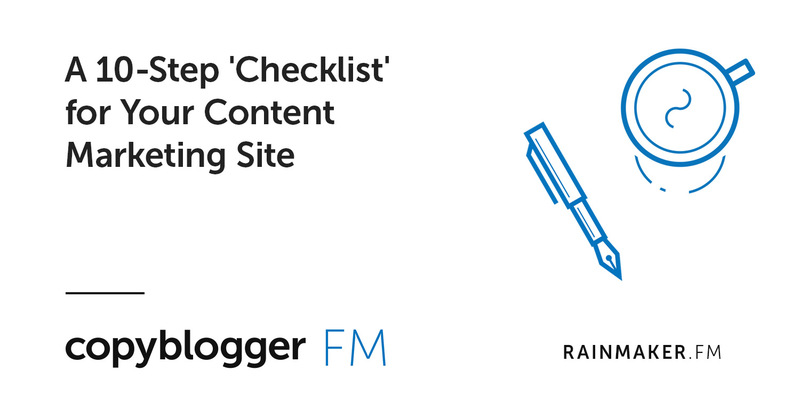 And on Wednesday, I ran through a list of the essential elements you want to have in place if you’d like your content marketing website to actually meet your goals. Because if you’re working incredibly efficiently in the wrong context, you’re going to have a bad time. 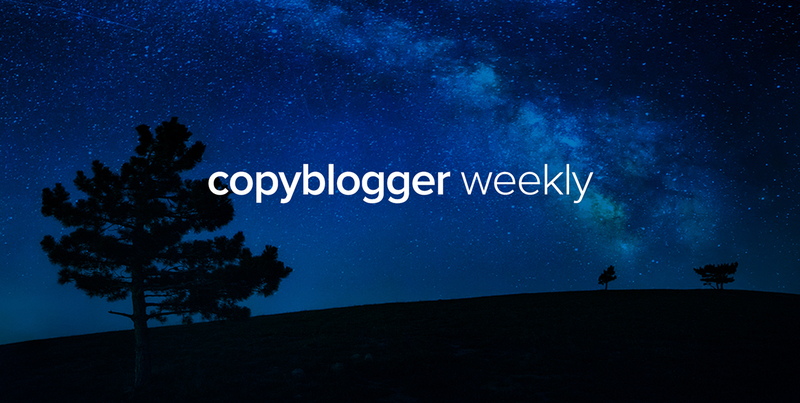 If you’re a podcast person, you can get an audio version of that “10-Step Checklist” post on Copyblogger FM. That’s it for this week — let us know if you adopt any of these system tweaks to improve your own output or quality of work! Thanks for the link to the podcast version! Highly appreciate it!